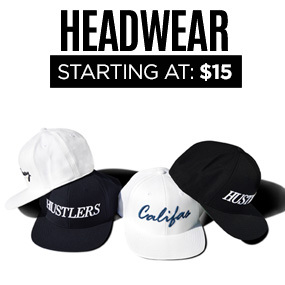 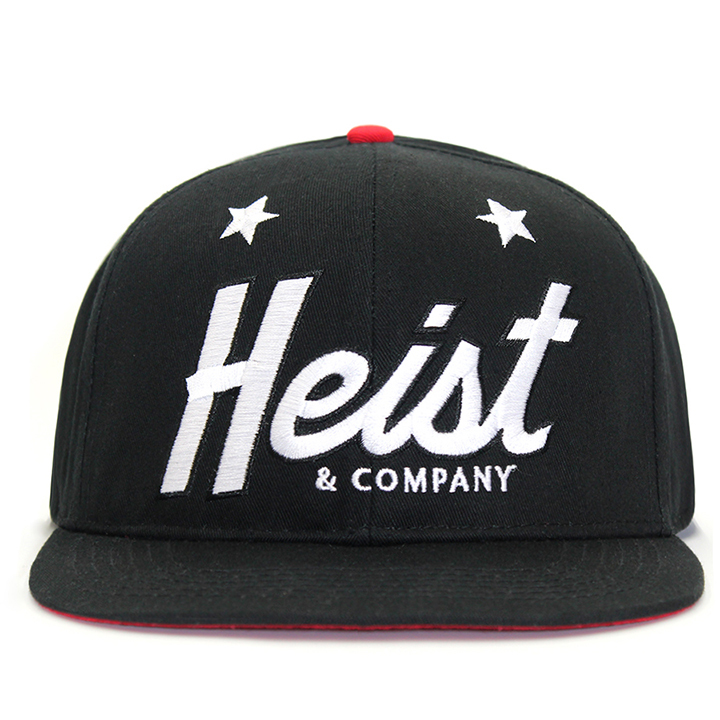 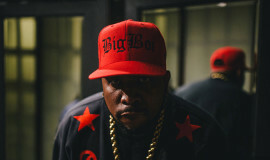 Heist & Co. just dropped a fly new snapback for the new year to protect your dome. 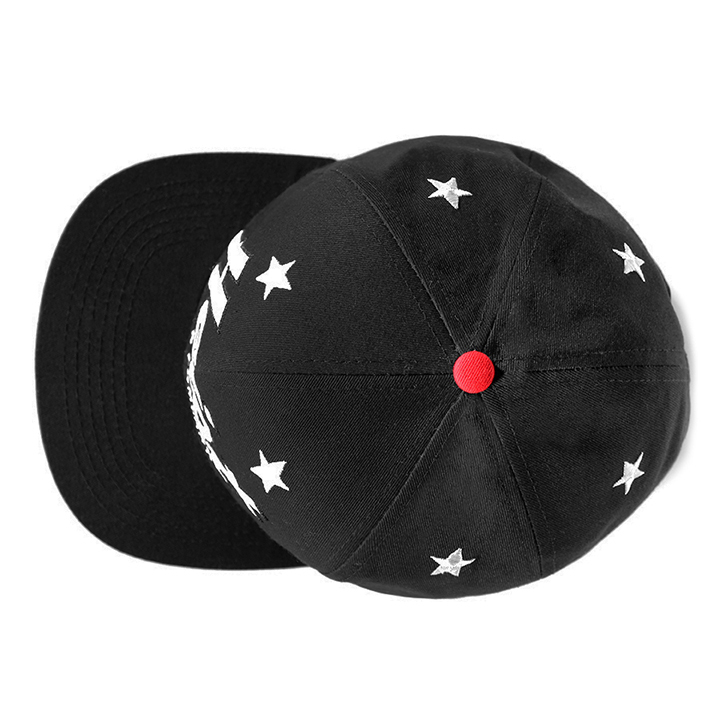 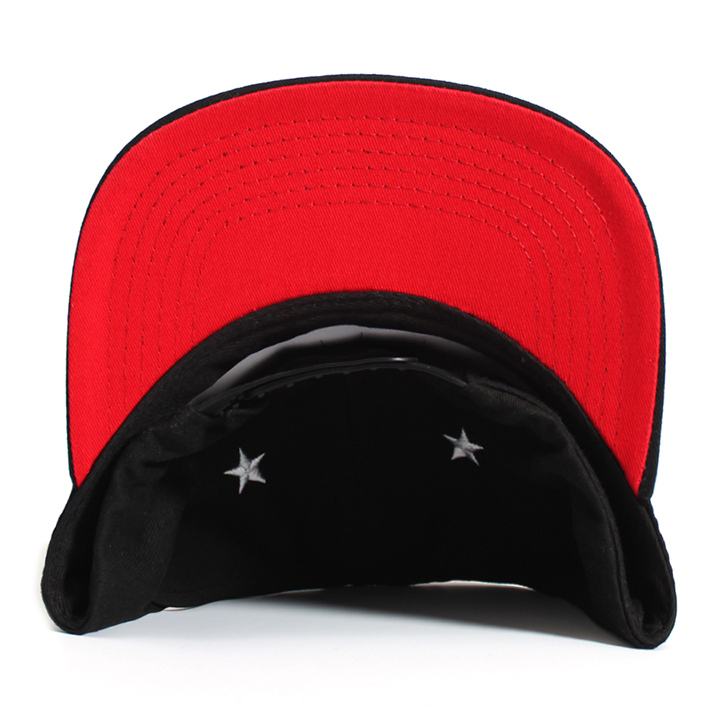 The “Watch the Crown Snapback” has a custom look thanks to embroidered stars on each of the black hat’s six panels, along with a contrasting red underbill and button. 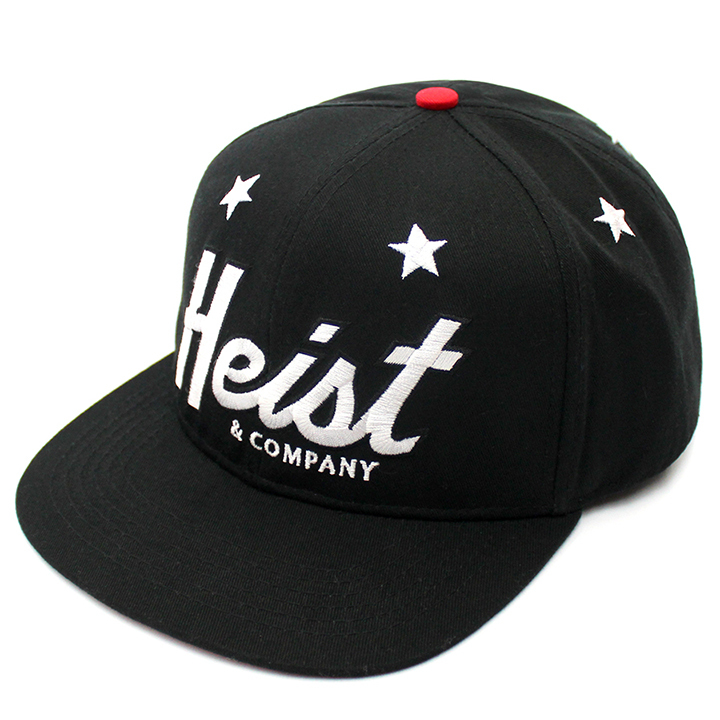 Rounding out the look is the signature Heist & Co. logo embroidery on the front. 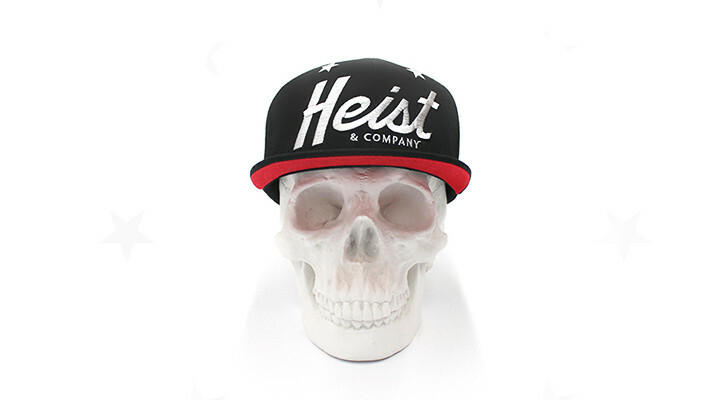 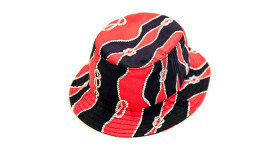 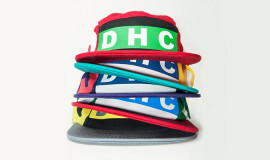 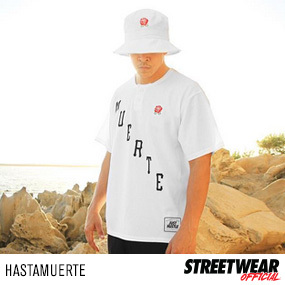 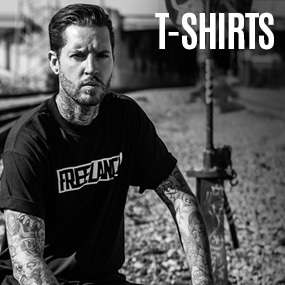 Check it out below and cop yours for $29 from Heist & Co.’s online shop.